What’s in a name? 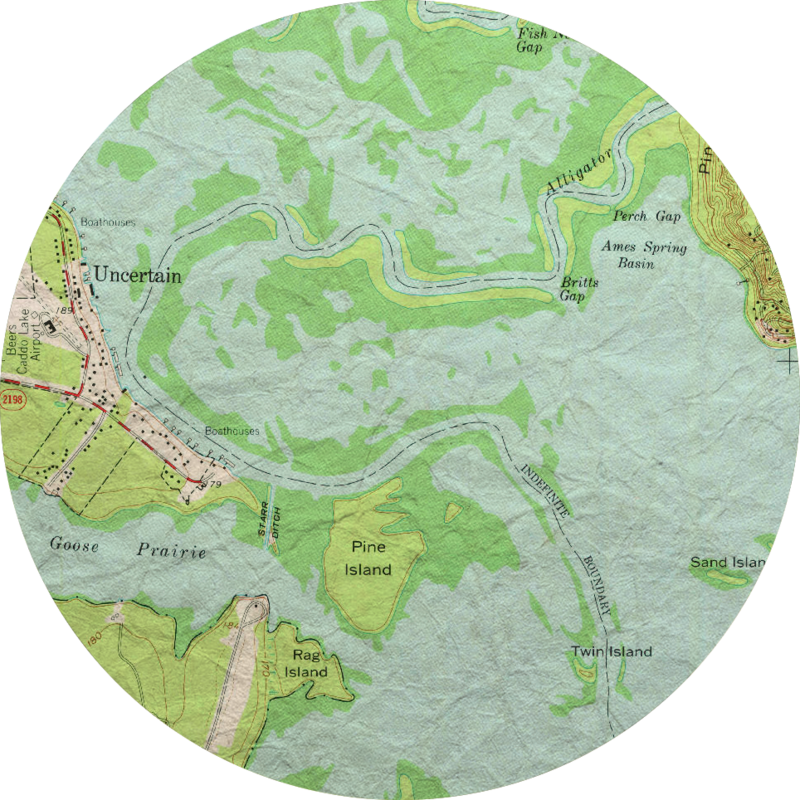 The whole history of a town whose remote beginnings reflect the nature of the place, a place of exotic beauty, deep secrets, the haunts of wildlife where those who need respite for their souls can find harmony and peace. 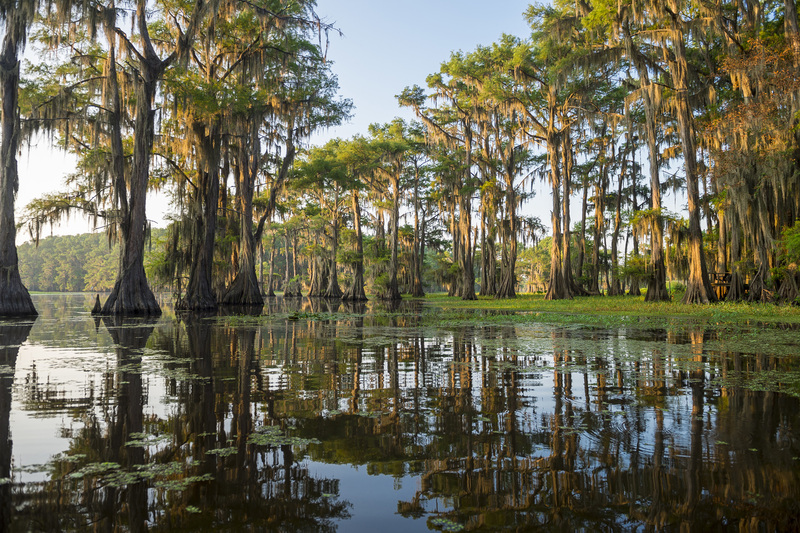 Uncertain, along the shores of Caddo Lake has, for over a hundred years, provided a means for launching into another world–a fishing hole, a cathedral of cypress, a paradise of the past. 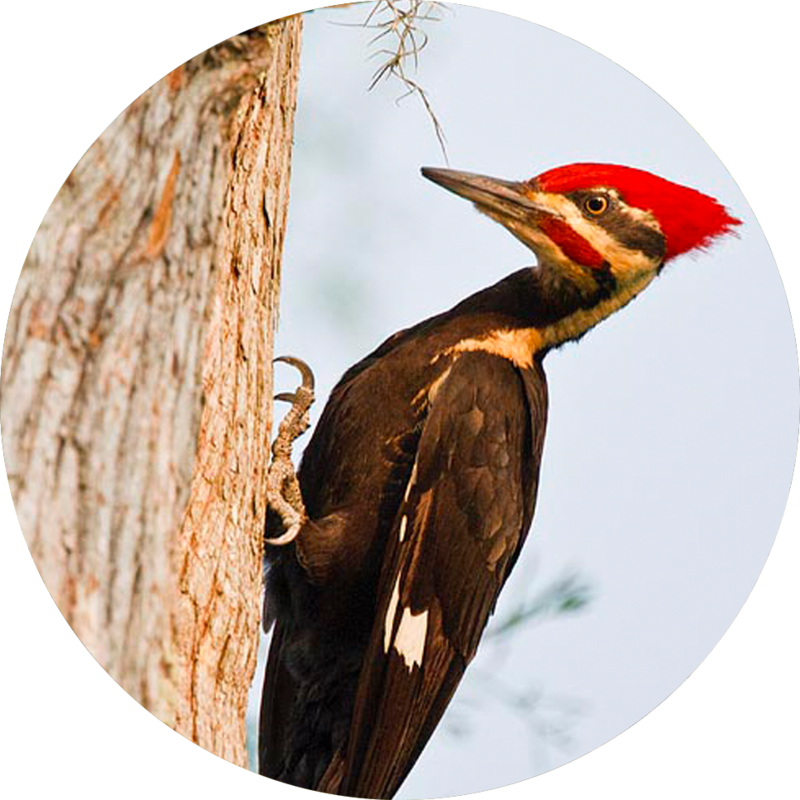 Nestled in the one of a kind Caddo Lake, Uncertain boasts a close proximity to many beautiful attractions and locations, including Caddo Lake State Park, Caddo Lake National Wildlife Refuge, Jefferson, Texas, Marshall, Texas, Shreveport, L.A. and more. Not sure where to stay? We can definitely help. 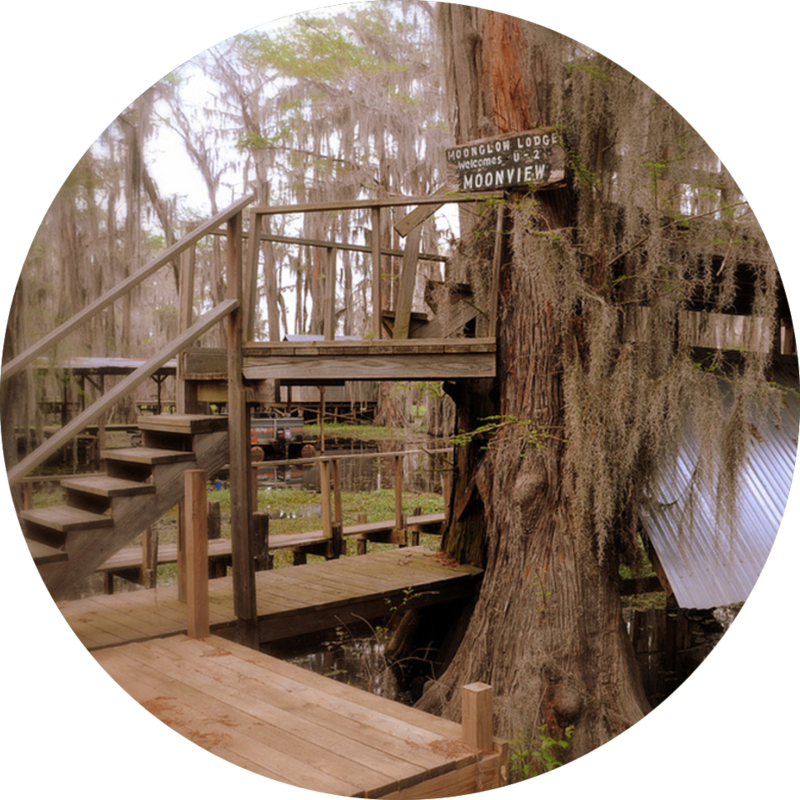 We've gone ahead and created a list of available lodging near Uncertain, Texas that will be sure to give you the true Uncertain experience. We sure know what to do in Uncertain! Uncertain offers activities and events for many interests such as fishing & hunting, boating, unique food destinations, and of course, relaxing! Finding Uncertain can leave a lot of people feeling...uncertain. For many this is a positive! To ensure that you can find your way to our neck of the woods we've compiled some directions to help you out. 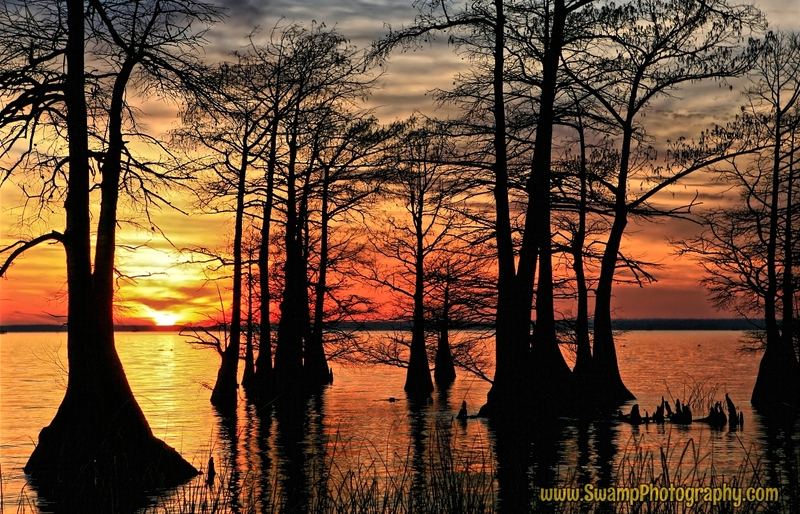 Don’t Leave Uncertain Without Seeing Caddo From The Water!